Maryland has statewide alert systems for missing children and endangered adults. 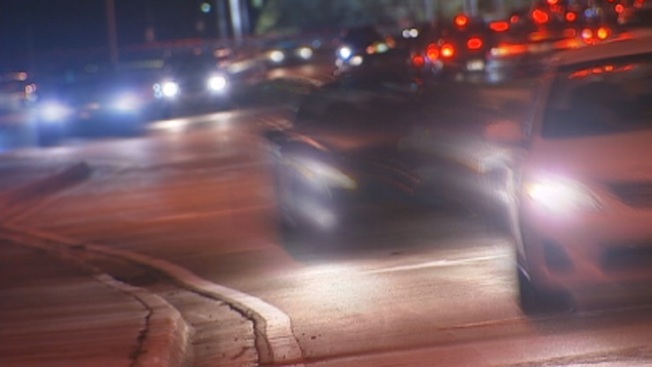 Now a state senator wants an alert system to help nab hit-and-run drivers. Sen. Bryan Simonaire, a Pasadena Republican, is proposing Yellow alerts to disseminate information on hit-and-run drivers, including vehicle and suspect descriptions. Like Amber and Silver alerts for children and seniors, Yellow alerts would pop up on residents' cellphones, highway billboards and online. Simonaire tells The Capital that his idea is a direct result of five unsolved fatal hit-and-runs in Anne Arundel County since 2009, three of them in Simonaire's district. Simonaire says the deaths weigh on the families of victims and that never knowing who's responsible makes it even harder. Simonaire plans to introduce legislation for the alerts in the legislative session, beginning Jan. 14.